How exactly do we gain control of a planet? 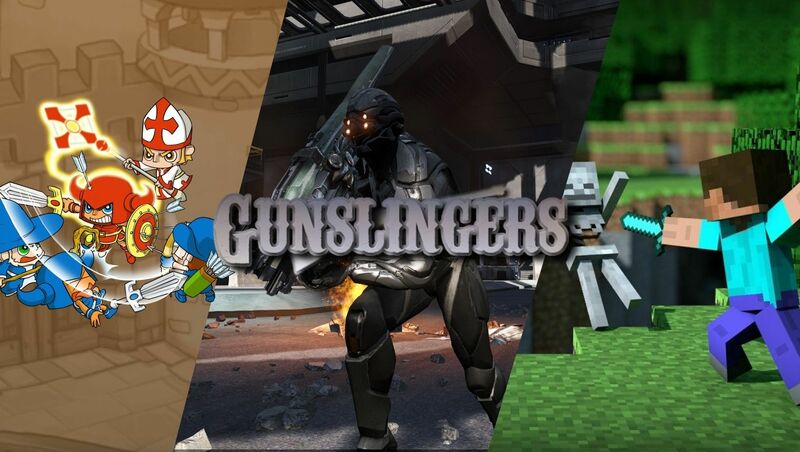 [xGSx] Gunslingers Community » GSx Forum » Games » DUST 514 - Discussion » How exactly do we gain control of a planet? I am still uneducated as far how our Corp. takes control of a planet. Sorry if it is a noobish question, but it would definitely help if I could get some assistance. And I'm sure there are others who have the same question. I don't know it all, but I think I know enough to give you the basic gist. - Each available planet for conquest has several districts on it. - Each defended district has a number of clones defending it. - Every 24 hours a district makes 100 clones. - Attacking team must remove all defending clones from a district to capture it. - If attacking team doesn't own a district, they must buy a pack of 150 clones priced at 80million ISK. - Winning a match as a defender means you keep the remaining clones of the attacking team. - Winning a match as an attacker means you take up to 100 clones from the defending team. - Districts will not make clones for a full 24 hours if the defending team loses a match. - If defending team wins a match, districts will only make 80 or so clones instead of 100 until the next 24 hour cycle. There is certainly more to it than that, but as I said that's all I really know at this point. I gotcha. But how do you take a planet in the first place? I'm not sure what you mean by that so I'll try to cover all accounts. On the starmap go to the Molden Heath cluster. There are high security and low security systems in the cluster. High security planets are not allowed to be conquered because Concord and the four empires protect them. Low security planets cannot be protected by them so we're more than able to conquer them. Now for districts that haven't been claimed, the first one there gets ownership and anyone coming after has to schedule a match with the defending team. The defending team can only schedule one match a day. To take a planet, you have to capture every district on a planet. Each planet has a different number of districts on it so it could be an easy feat or a hard one depending on how many you originally grab vs who has the rest. 5 Re: How exactly do we gain control of a planet?